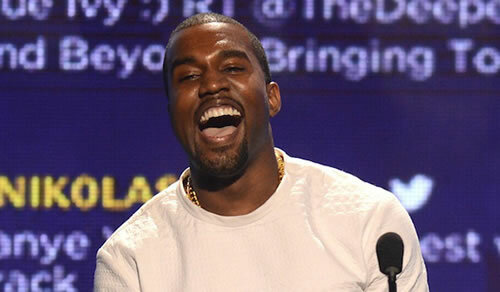 Could you imagine Kanye West sitting at the judges table on FOX’s hit show “American Idol“? Well, it apparently was a serious thought. “He didn’t want to go that mainstream. He didn’t want to lose any street cred. So he turned it down.” American Idol producers had also supposedly met with Will.i.am, Sean “Diddy Combs”, and Rodney Jenkins for that final judge spot. However in the end, their top choice seemed to be songwriter and record producer Dr. Luke, who will sit alongside Keith Urban and Jennifer Lopez in this upcoming season.